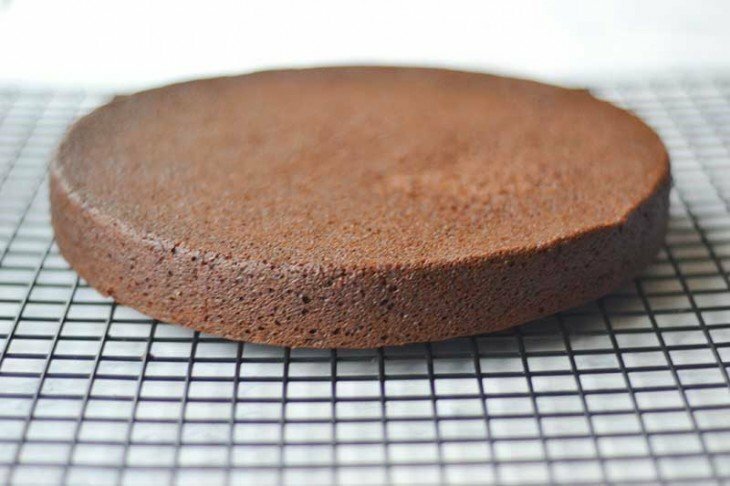 You are here: Home / Uncategorized / How to convert a chocolate cake into a white cake. If the chocolate cake recipe calls for vegetable oil replace it with butter. Add cocoa powder to your recipe. For a standard cake I would try 1/4 cup of cocoa. Increase the sugar of the vanilla cake recipe by the same amount of cocoa you added to counteract the cocoa. Replace the milk product in the vanilla cake recipe with boiling water (to “bloom” the cocoa). Substitute the fat product (butter, coconut oil, etc) with vegetable oil that has less flavor to conflict with the cocoa. Is far, far more flavorful than flour (good for chocolate cakes! )With cocoa removed from the recipe the flavor may be too sweet. 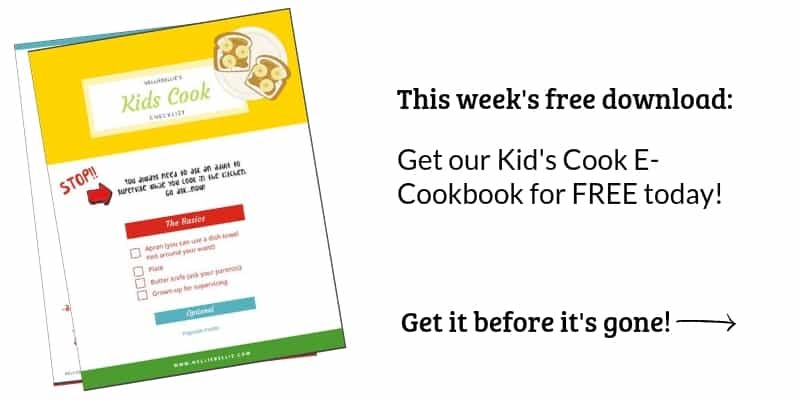 You might want to try reducing the sugar of your recipe to counteract that sweetness. Often by at least a third of the original recipe. -Boiling water is often used in many chocolate cake recipes, to “bloom” the flavor in the cocoa. When you take out the cocoa you often should take out that water, as well. But, you still need to keep the liquid in the recipe. Generally, you would want to substitute it for milk, buttermilk, or even coconut milk. So yes, you can change a chocolate cake to vanilla or vice versa but it may be far more trouble than it’s worth! I would simply use a chocolate cake recipe or a vanilla cake recipe and save yourself the trouble. Although, I’m well known for adding 1/4 cocoa and 1/4 cup sugar to my boxed vanilla cake mixes! It makes 24 cupcakes and I wanted to do half & half so I won’t have to have extra cupcakes I don’t need. I apologize for being late on the response. I was in zero internet access for a few days. Most of the time you aren’t going to do much changes to the flour and leavening agents. Assuming the recipe is making the same size batters. Because the fats change the makeup of the cocoa and such, they are the only ones that need adjusting. Generally, when you reduce or add fat it will compensate for the additional dry ingredient of the cocoa in the mix. AGain, it is a tricky thing to change a chocolate to white. However, if you do it and are successful…let me know! It’s a fun, tasty science experiment! If you are using a mix it probably won’t work because they often use a bit of yellow food coloring to achieve that coloring. 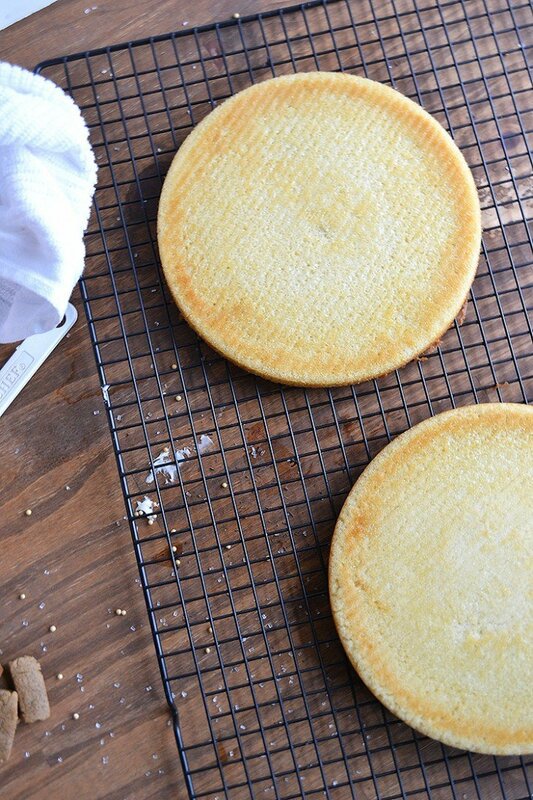 However, making your own you can use egg whites and a bit of water to get that white cake instead of yellow. Use the 6 egg whites and I would use a little less than 1/4 cup of water. Good luck and let us know how it turns out!